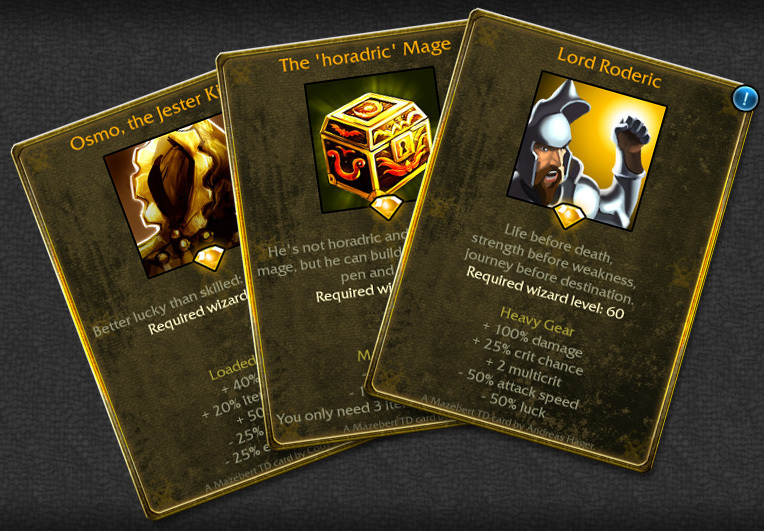 We increased the chance to forge legendary heroes! It is now equal to the chance for other legendaries. To apologize for this oddity, we decided to transfer every player a gift of 20 card relics! One free roll for everybody. Good luck! Maybe you let us know what you forged? This entry was posted in Game Mechanics on January 6, 2015 by Andy.